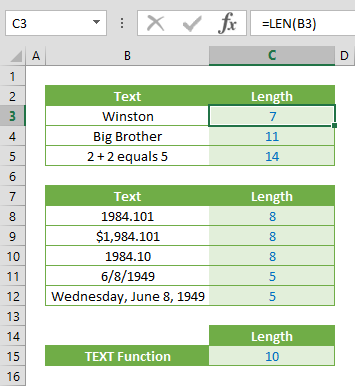 ISNA Excel function is an Information formula that checks whether the specified value is an #N/A (not applicable) error. The function returns a Boolean value – TRUE if there is an #N/A error, and FALSE if not. 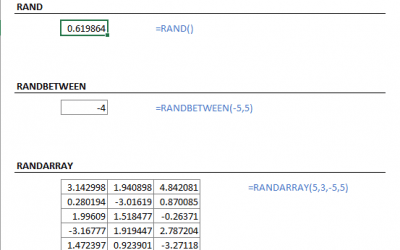 In this guide, we’re going to show you how to use ISNA Excel function and also go over some tips and error handling methods. 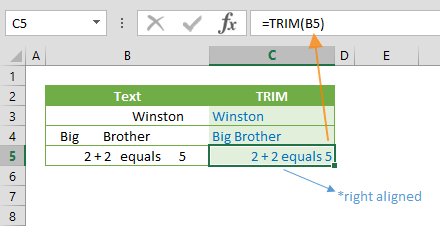 formula returns TRUE since the formula in cell F3 returns an #N/A error. When the ISNA function is used with a range reference, it returns an array of formulas to the referenced range. If you do not use the Ctrl + Shift + Enter key combination to enter this as an array function, the formula returns only the first value. Alternatively, you can use a function that works with arrays to retrieve the result array. You will see the #N/A error when a formula can’t return any values. For example, the VLOOKUP returns #N/A error if lookup_value does not exist in the first column of the lookup_array. 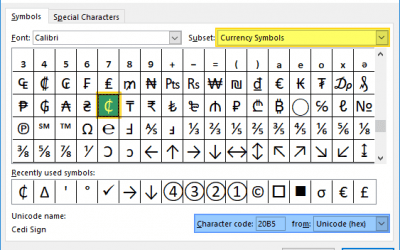 You can use the NA function to return an #N/A error intentionally. 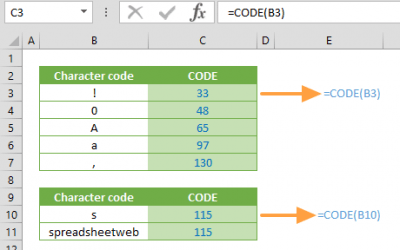 The IFERROR function essentially allows error handling in Excel 2007 and newer. 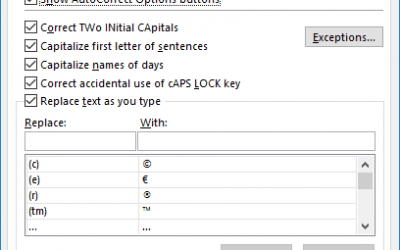 Microsoft released also the IFNA function in version 2013 to handle #N/A errors.